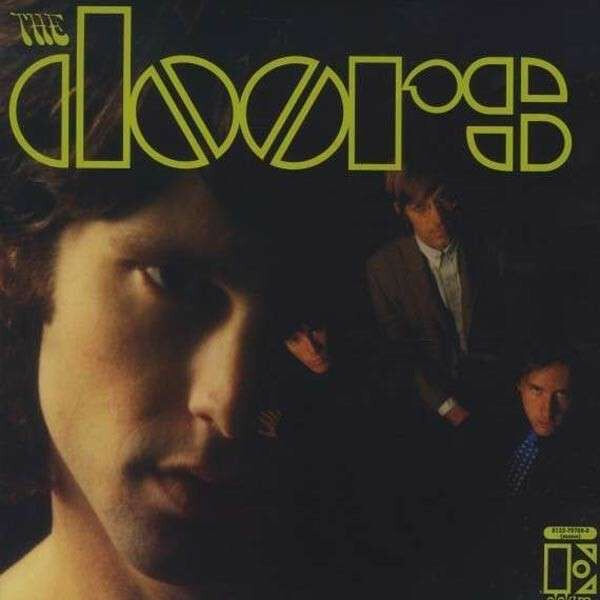 After blowing minds as the house band at L.A.'s Whisky-a-Go-Go, where they got fired for playing the Oedipal drama "The End," the Doors were ready to unleash their organ-driven rock on the world. "On each song we had tried every possible arrangement," drummer John Densmore said, "so we felt the whole album was tight." The Blakean pop art on their debut was beyond Top 40 attention spans. But they hit pay dirt by editing down one of their jams: "Light My Fire," written by guitarist Robbie Krieger when Jim Morrison told everybody in the band to write a song with universal imagery.